The first step to avoiding nurse burnout is knowing the signs of physical, mental and emotional fatigue, according to The Atlanta Journal-Constitution. 1. Physical fatigue. Physical exhaustion can be one of the first signs of burnout. While it's normal for nurses to feel tired after working a 12-hour shift, they should never feel as tired when they wake up as they do when going to sleep. 2. Feeling underappreciated. A constant dread to go to work, combined with feeling undervalued, can also point to burnout. 3. Compassion fatigue. 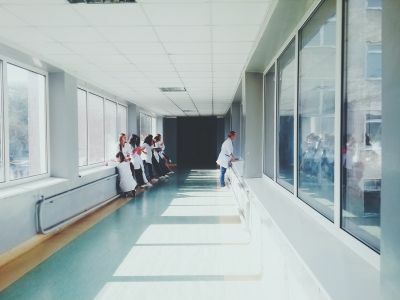 Nurses experiencing burnout may no longer feel fulfilled by their job or lose their ability to connect with patients. 4. Resistance to change. For nurses battling physical and mental stress, small changes at work may become overwhelming. 5. Getting sick. Anxiety, depression and stress can all create physical symptoms in nurses such as gastrointestinal problems, chronic pain and a weakened immune system, according to Sarah Delgado, MSN, RN, a clinical practice specialist with the American Association of Critical-Care Nurses.